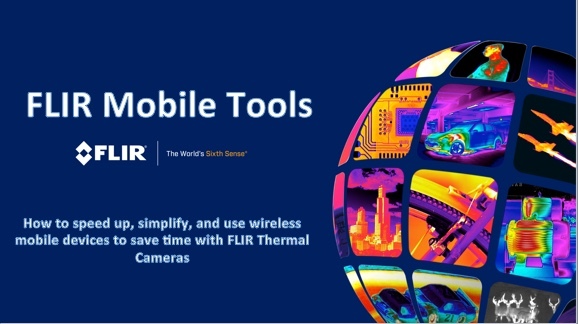 FLIR Tools Mobile App for Android, Apple and Amazon Kindle Mobile Devices FLIR leads the way with forward-thinking Wi-Fi connectivity to Apple and Android mobile devices. 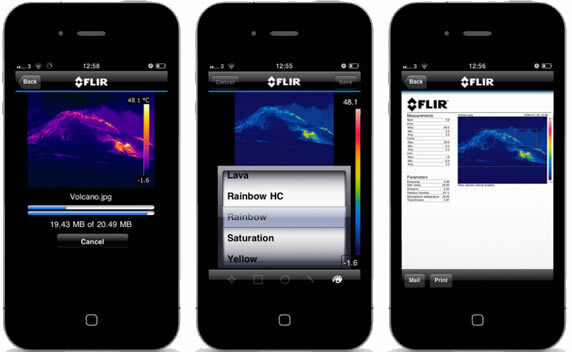 Just download the FLIR Tools Mobile app from the App Store, Google Play or the Amazon Appstore for Android and you're ready to capture live, streaming video and still images from select FLIR IR cameras. 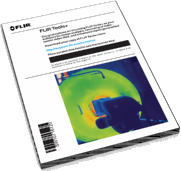 FLIR Reporter Pro creates compelling and professional, fully customized, easy-to-interpret maintenance reports. 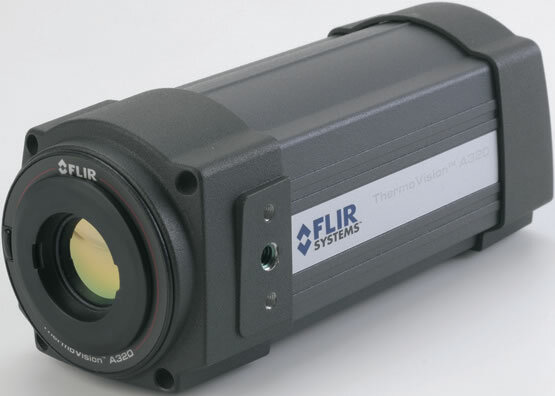 Professional Report Wizard guides you step-by-step in combining all IR inspection data - infrared and visual images, temperature measurements, and text notes - into a professional, easy-to-interpret maintenance report.